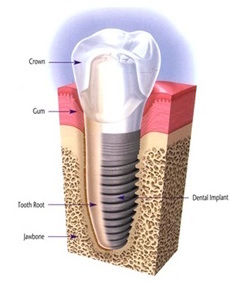 You may have heard of dental implants but are not really sure of what they are and how they work. 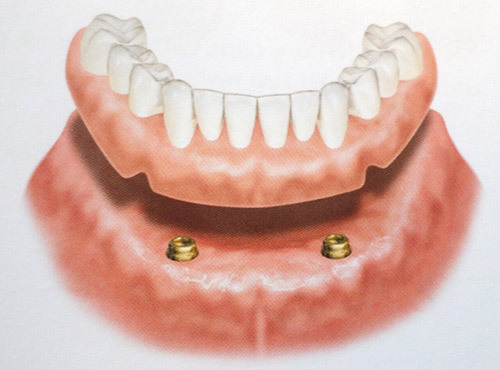 According to the Academy of General Dentistry, a dental implant is an artificial tooth root that is placed in your mouth to support a replacement tooth, bridge or denture. 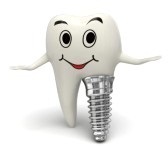 Implants are made out of titanium due to its superior strength, ability to naturally attach to bone, gums and teeth and because titanium cannot get a cavity. 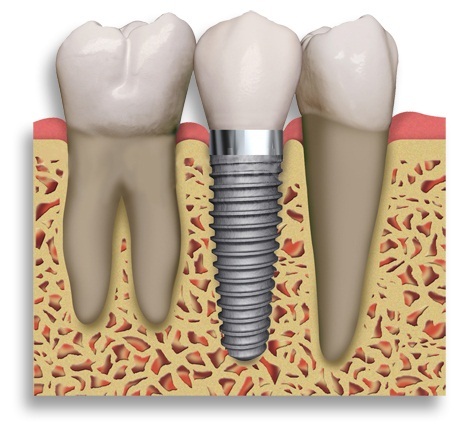 An artificial tooth or crown is then placed over the titanium implant. 1. 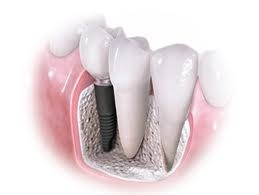 Dental implant supported teeth are very successful. Dental implants are nothing new, they have been in use in dentistry since the early 1980’s and have plenty of research supporting them. Large studies have shown that implant supported teeth have an excellent survival rate of 95%! Implant supported teeth are computer designed by highly skilled technicians to mirror the shape and feel of your adjacent teeth. So when you smile or chew your favourite meal it will be similar to your original tooth. For this reason it is important to ask your dentist where your new tooth will be made. If they are sending it overseas then the quality may not be as good as Australian made! 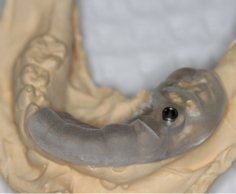 With easy access to 3D dental x-ray scanning and 3D printers which print guides used in the placement of implants, implants are now more precise than they have ever been. Unlike dentures which slide around and can fall out when you are eating, implants are permanently anchored in to your bone. This provides a rock hard anchor for you to chew on. When you lose a tooth in certain areas of your mouth the jaw bone collapses, which can result in your face having a ‘sunken-in-like’ appearance. When a dental implant is placed in to your jaw bone the bone integrates with it, this in essence tricks the bone into thinking that the root of the tooth is present. 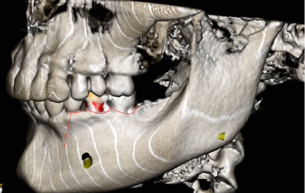 As a result your jaw bone will form around the implant preventing it from ‘collapsing’ in. If you have dentures that are uncomfortable and move around when you eat, then dental implants may be the solution. As few as 2 implants may be placed to stabilise a full denture and turn eating from something you dread to an enjoyable experience again. If you are interested in dental implants on the Central Coast then contact Terrigal Beach Dental to make an appointment with Dr Nick or Dr Tom on 43 844 955.